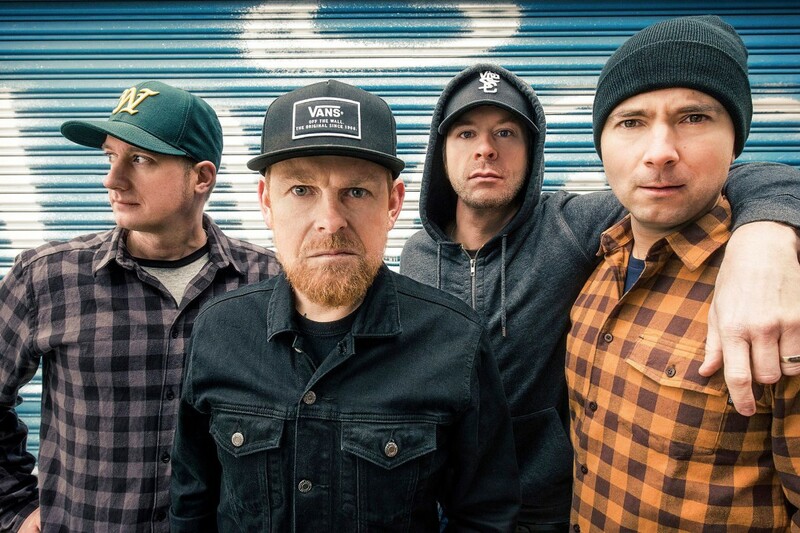 Swedish melodic punks Millencolin released the third single off of their upcoming album. The song come in the form of a lyric video for their track "Sour Days". The record is titled SOS and is due out this Friday, February 15, 2019 on Epitaph Records. See below to check out the new track.